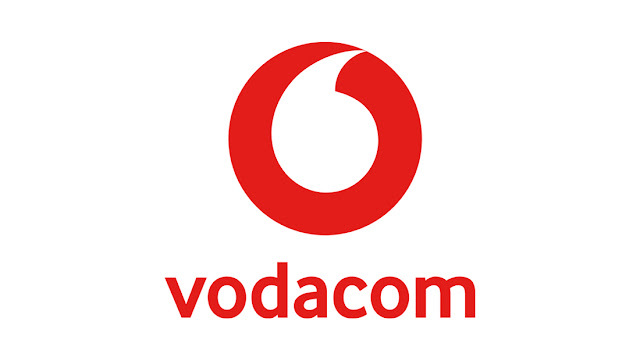 This free unlimited Internet trick is for Vodacom users! More free unlimited Internet tricks for more Vodacom regions might surface after this post. This Vodacom unlimited free net is for CongoDRC users on the Vodacom network. I prepared the configurations on AnonyTun VPN and the procedures might appear long, but trust me, the settings are easy to configure on your AnonyTun or whatever tunneling app that you want to use. Users on Android, iOS, and PC can enjoy this trick without encountering any issue. The only thing is that you will have to port the AnonyTun settings on to what ever tunneling app that you have. Follow the below settings to enjoy the free Internet access settings. Click here to like out Telegram for more free unlimited Internet update. 1. First, ensure to use your default Access Point Configuration settings. 4. Locate and click on Stealth Settings and then turn it on if its off. 6. Click on Connect and then wait for a few minutes for it connect and then enjoy free unlimited Internet access. Anyone that encounters any error should kindly message me on Telegram so that i can resolve the error as soon as possible. Note: This post is for EDUCATIONAL purpose only!! You are responsible for your actions and usage of it. Techfoe only drop such to alert ISPs of their vulnerabilities. Vodacom SA free unlimited Internet access 2018, 4G hack Vodafone free Internet access, AnonyTun unlimited Internet for MTN users. Psiphon free net. Can you send us a config file easyly without complete ADS? Bonjour c'est difficile de télécharger vos fichiers filecel. Hello it is difficult to download your filecel files. Hello vodafone gr!!!! live in albania and there is no free server in here.Before one month i have used(proxy server) start.vodafone.com (vfglogin.vodafone.com) but now this server has been blocked.Can you give me another free server that actually works on vodafone albania? ?